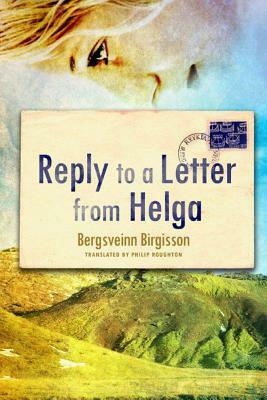 Bjarni has long held onto a letter from former lover Helga, with whom he shared an illicit, impassioned love and whom invited him to leave his wife and his farm and follow her to the city. Years later, as he reflects on a long and simple life shepherding in the Icelandic hillsides, he finally finds himself ready to explain why. With retrospective clarity and poetic affection, Bjarni pens his Reply to a Letter from Helga, weaving a life of longing for Helga's sensual presence and the visceral pleasures of daily exposure to the elements. He has knowingly avoided the glamorous choices of modern living and taken comfort in the measured cadence of nature's cycles ? and thus he reduces the human condition to a series of mating seasons, passed on the land toiled by his forefathers. Nominated for the Icelandic Literature Prize, this story of unrequited love now makes its English debut.